Blis has promoted Richard Andrew to managing director of Asia to replace the outgoing Regina Goh, effective immediately. 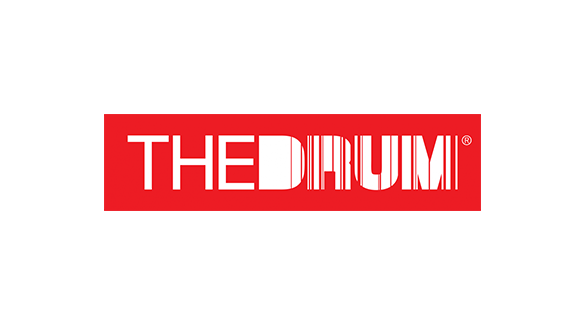 Andrew, who previously held the role of regional group director of Asia, will lead the location technology company from Hong Kong, where he is based, The Drum understands. Goh leaves Blis after more than three years overseeing sales and operations, as well as leading expansion across Southeast Asia and India, to pursue new opportunities. “It’s a bittersweet feeling leaving a team I consider family, and I want to thank Blis very much for the amazing journey and experience. Richard is a strong and capable leader for the next stage of growth, and I’m confident that there is no one better qualified,” said Goh. Prior to joining Blis in 2015, Andrew was the general manager for Asia at Amobee and has spent over 15 years in digital advertising as a senior executive at Microsoft and Yahoo!. “Richard’s experience underpins both a strong understanding of the Asian market, and a deep knowledge of Blis’ proprietary technology and how it can be used to deliver a competitive advantage for clients, said Harry Dewhirst, president at Blis.